It’s often assumed that pretty much anyone who is well educated and speaks two languages will have the translation skills necessary to translate to a high standard. 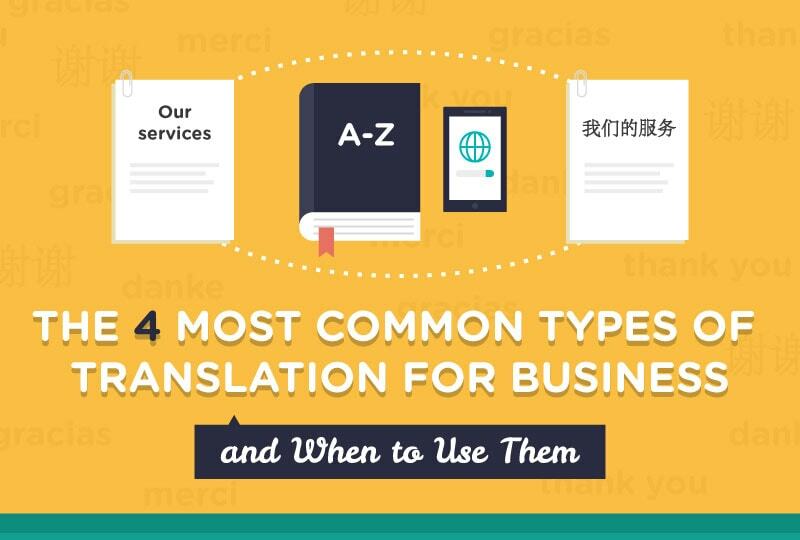 In fact, very few people have the combination of basic skills needed to be a professional translator. 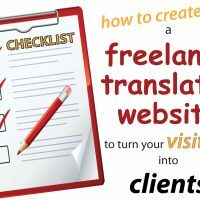 That is, the knowledge, attributes and abilities to consistently produce translations that are both accurate and read naturally and elegantly in the target language. This article explains the four most important, and essential, translation skills and abilities needed to be a competent professional translator. First and foremost translators must be very good, and not merely adequate, writers in the target language. They need a way with words, the ability to write with flair. 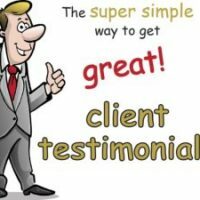 They also need to be able to write well across a variety of text styles – promotional and marketing, formal/legal, casual or colloquial, technical, etc. This effectively eliminates most of the population! A point to note is that excellent writing ability is first developed over many years in the education system and then honed with further experience. This means it is extremely rare for someone to become a talented and error-free writer if his/her education wasn’t conducted in that language. This is why professional translators will translate only into their native language, or more correctly the language they were educated in, not into second and third languages. Simply put, unless someone has excellent expression and writes particularly well in their native language, they won’t have the basic skills needed to work professionally in the translation field. The translation skills a professional translator needs include genuinely advanced knowledge of the source language. Without it subtle nuances of meaning can be missed. Translators need excellent knowledge of the language they translate from. 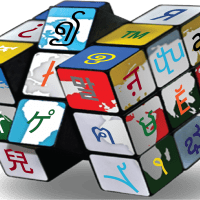 Anything less than near native-speaker ability and they will inevitably be prone to misunderstandings of meaning and missing subtle nuances in the text. And that means their translations won’t always be accurate. Translating from a language you know somewhat but not to a high level risks making errors you won’t even be aware you’ve made. Realistically, few people learning a foreign language actually reach this level. Thus acquiring a genuinely advanced level in the second language is a must-have skill for the professional translator. In addition, translators need certain personality traits. 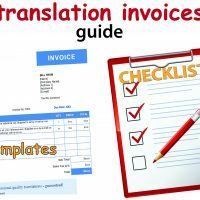 They need excellent attention to detail, the tenacity to solve translation difficulties, must be highly accurate, and have the application to follow systematic processes to ensure accuracy. Good translators are often perfectionists and take pride in their professionalism and the quality of their work. Conversely, people who tend to favour quantity over quality, speed over accuracy, generally don’t make great translators. They don’t have the instinctive focus or application to ensure everything is always fully accurate and well-worded. Because the act of translating involves surprisingly complex mental processing, it is a challenging and demanding task. Therefore unless sound methodology is used, the resulting translations can have shortcomings, sometimes serious. 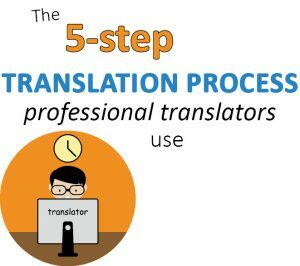 We’ve discussed this in detail in another article – the five step translation process. As a result, another of the key skills a translator needs is a robust translation process. This is where training comes in. Professionally trained translators are taught best practice methodologies in their translation degree courses. 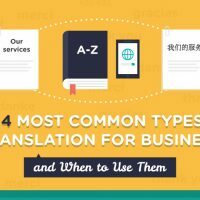 Conversely, someone who hasn’t been professionally trained is unlikely to instinctively adopt and use completely reliable translation processes. 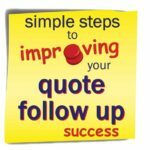 Best practice involves a 5 step process which includes very specific self-checking and review steps. Untrained translators are typically weak in these areas. And having poor quality control checks inevitably leads to issues of accuracy and substandard expression. 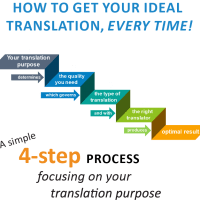 The above are the four basic, indispensable translation skills any translator must have if they are to consistently produce translations of professional standard. Any yet, in themselves they are still not enough. We’ve said that translation education is necessary to learn sound and reliable translation processes. However at graduation the translation studies graduate is still unlikely to be a fully accomplished translator. Initially they are often a little too literal. They can concentrate so much on translating every nuance of meaning that their quality of expression suffers. Their translations can have some slightly clumsy or unnatural wording. With time and experience they overcome this. This means there is no substitute for experience, and competence and translation quality levels typically increase markedly after a few years translating full time. The proviso here though is that their work is peer-reviewed. This would be the case if they work for a reputable translation company. However it is much less likely if they work as a freelancer or in other industries. Without constructive feedback, improvement in quality will likely be much slower, and can sometimes stall altogether. So, our key tip to any budding professional translator wanting to improve their translation skills and quality: gain experience. 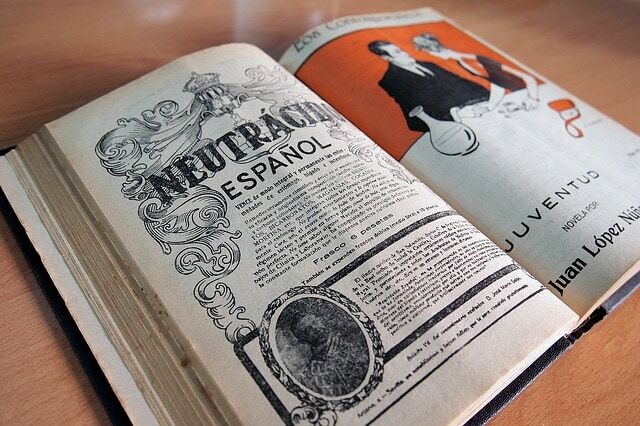 It is an error to assume most bilinguals are good translators. The fact is, very few are. 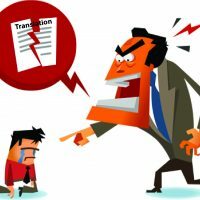 Translation is a complex and challenging art, and isn’t something people can just turn their hand to and do well naturally or instinctively. Our experience is that very few people have the combination of translation skills, personal qualities, knowledge and experience needed to be a successful professional translator. 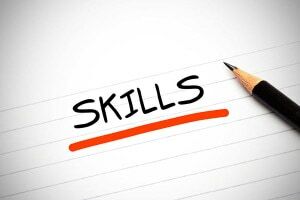 The most obvious skills needed are knowledge of the language, and an ability to write clearly and well. However people often underestimate the high standards need in both these areas. Language knowledge must be advanced, not just at intermediate level. And writing skills must be excellent, well above the average in society. Less obvious skills required are attention to detail (the perfectionist type mentality), and a sound and thorough translation process. Realistically, someone is unlikely to have the latter without having had formal translation education and training. 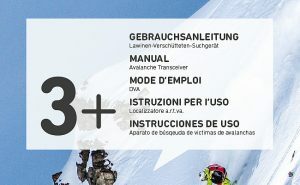 Finally, although not strictly a “skill”, translation experience is needed. 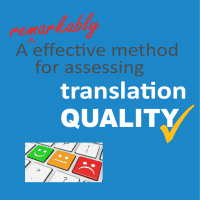 Inexperienced translators often produce work with some quality issues, and most translators’ quality improves markedly the more they translate and through on-going peer-review. 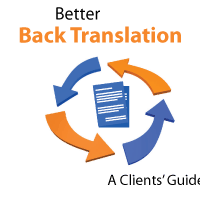 If translation quality is important, you need to use a genuine, experienced professional translator, or a quality-focused translation company that employs them. Anything less and you run the risk the work produced won’t be completely accurate or well worded.